Hey beautiful people! How are you all doing? 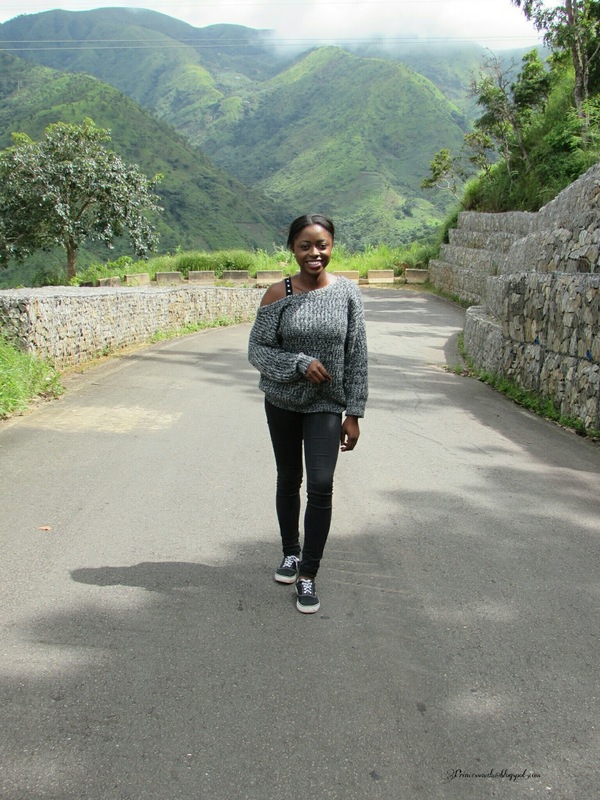 Now if you follow me on Instagram at Princessaudu, then you know that earlier this month, I travelled to Obudu mountain resort, one of the top tourist spots in Nigeria and Cross River State. I had wanted for a very long time to visit this tourist spot after seeing it on television countless times. And we all know that NYSC took me to Cross River state and Obudu intially. So when my friend and colleague, Mary who is a native of Obudu invited me over, of course I said yes. 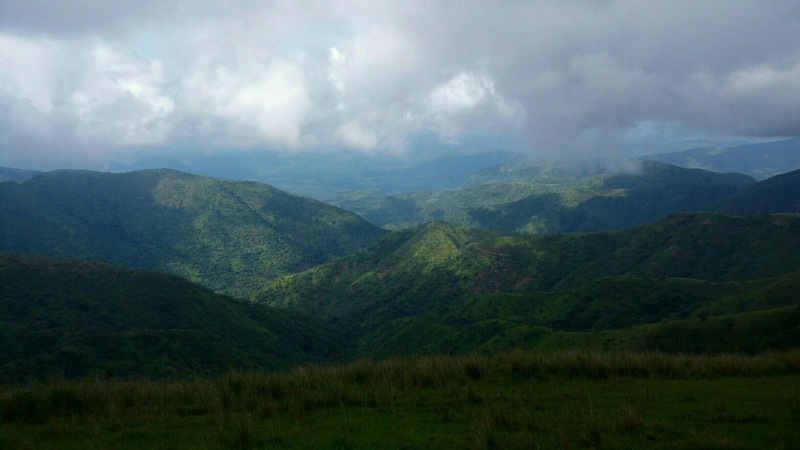 Now The trip to obudu from calabar is about 5-7 hours, give or take. It depends on a lot of things but most importantly the road and transport company. Ayade motors is more reliable and affordable (only 1,500 naira). 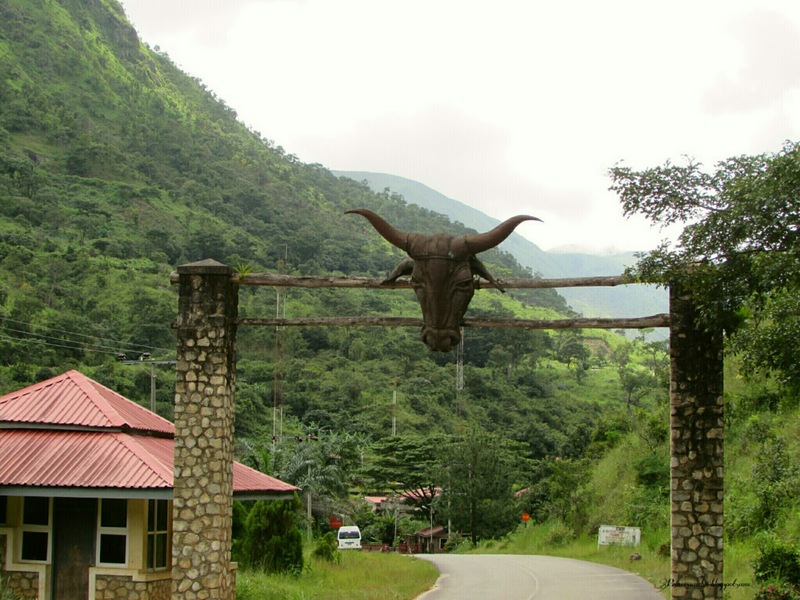 The ranch itself is located in Obaliku, another local government area of Obudu. We hired a private cab to take us to the resort as the cable car is broken and this offered us a better chance to tour the ranch. 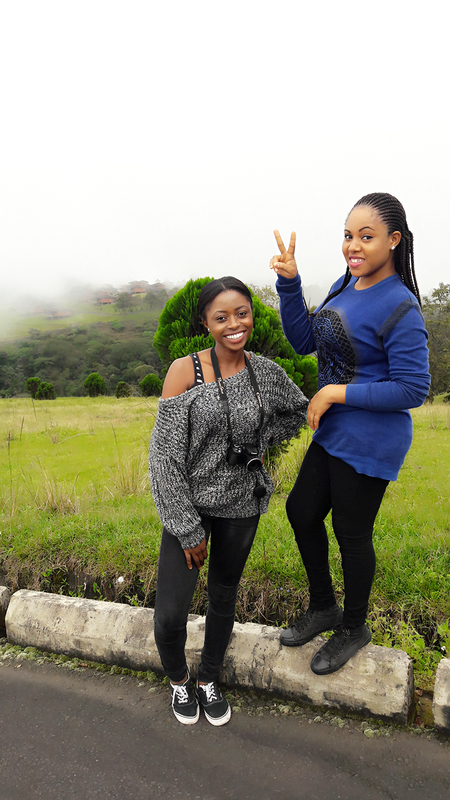 My friend stays in Obudu town so it was about an hour drive. 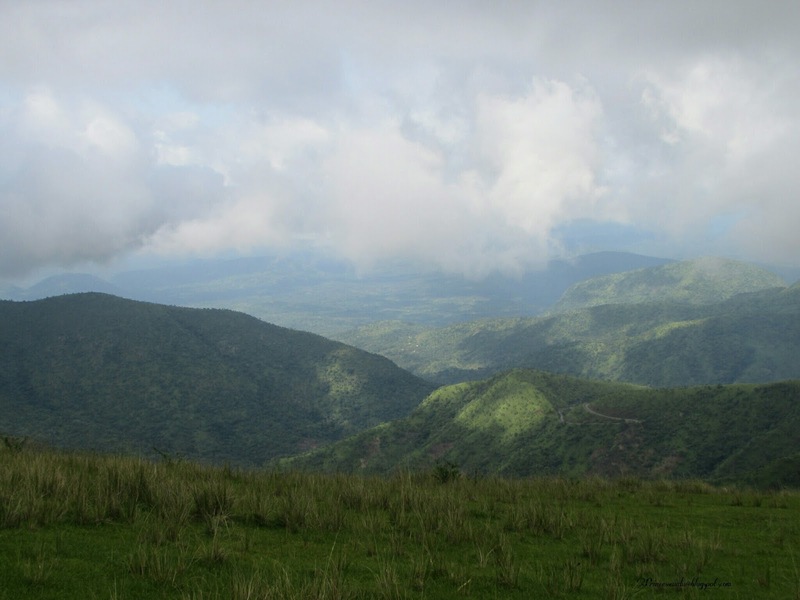 The terrain is filled with devil bends so an experienced driver is a must. We paid an entrance fee at the gate and On arriving at the reception, we were told to pay for a tour guide and some other stuff, to which my friend experienced shock as this was the first time she faced this after coming there over five times. You all know Nigeria sha. 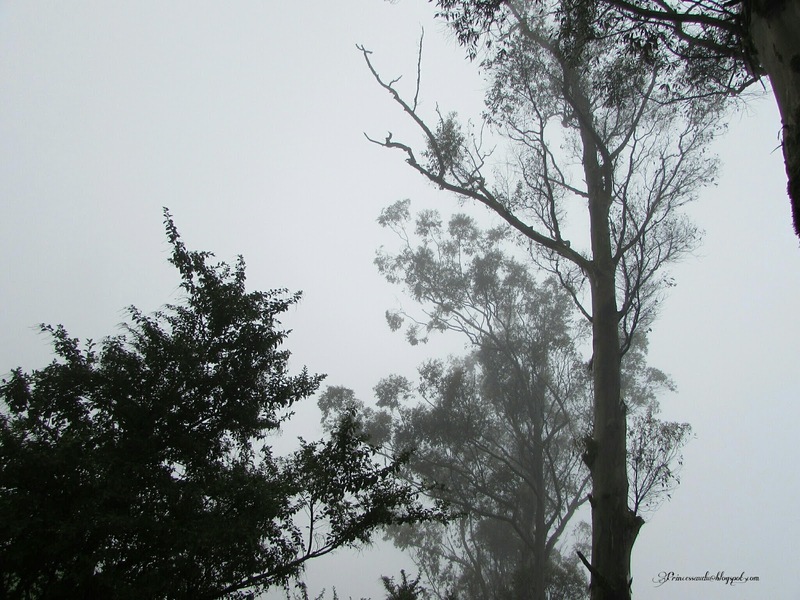 It was quite foggy, though it wasn't as cold as I was told it usually is. 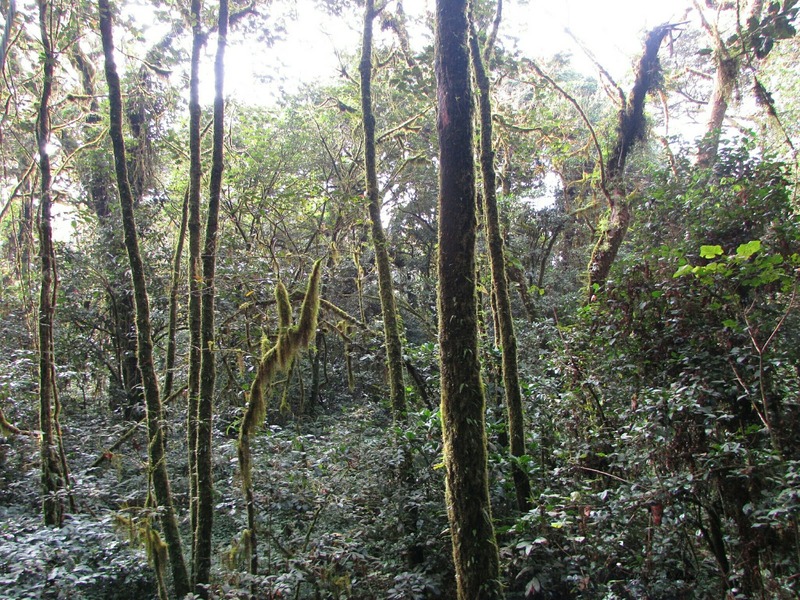 The temperature however, dropped as we moved higher up the terrain. I mean the sun was shinning brightly but then it was gone. 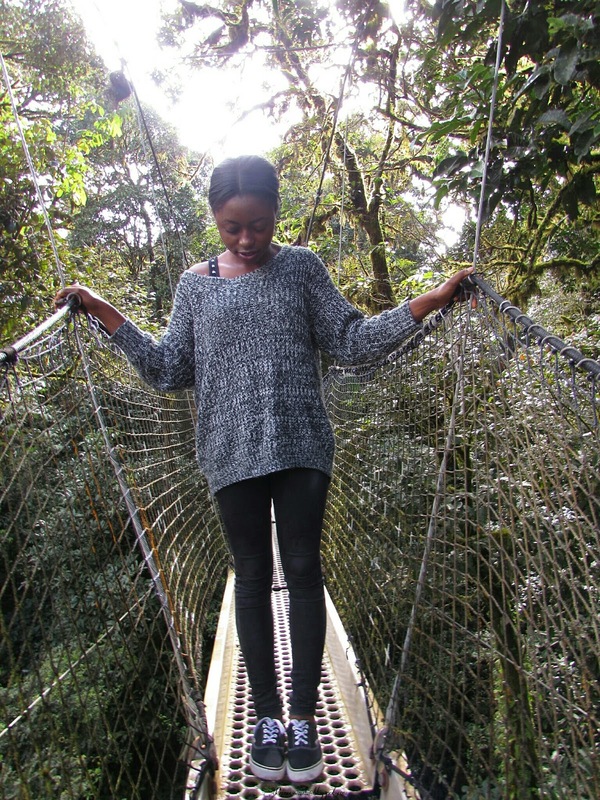 We also paid for the canopy walk (300 per head) but please don't bother if you have a fear for heights. A lot of our companions chickened out at the end it was quite hilarious, sorry. The views from the mountains were stunning, the pictures don't do it justice. 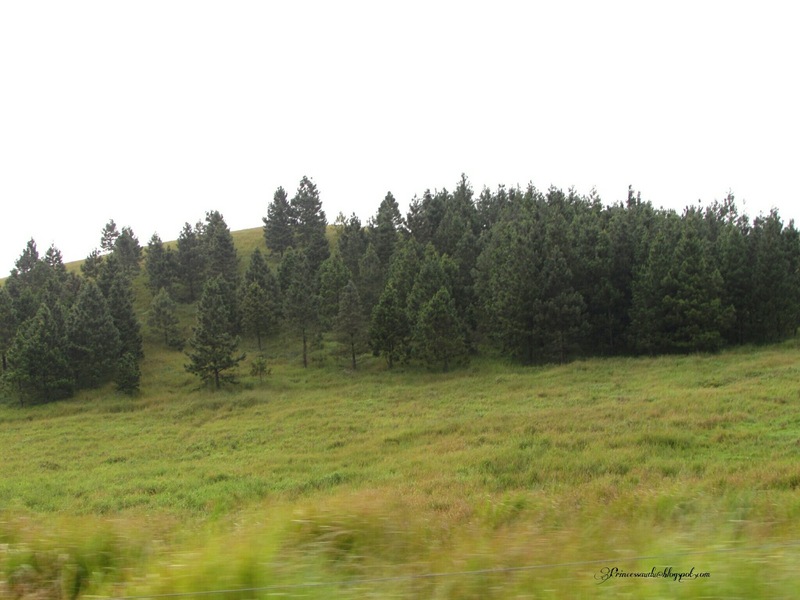 It was all so peaceful and I was constantly reminded of the awesomeness of God. Talk about God being an artist. 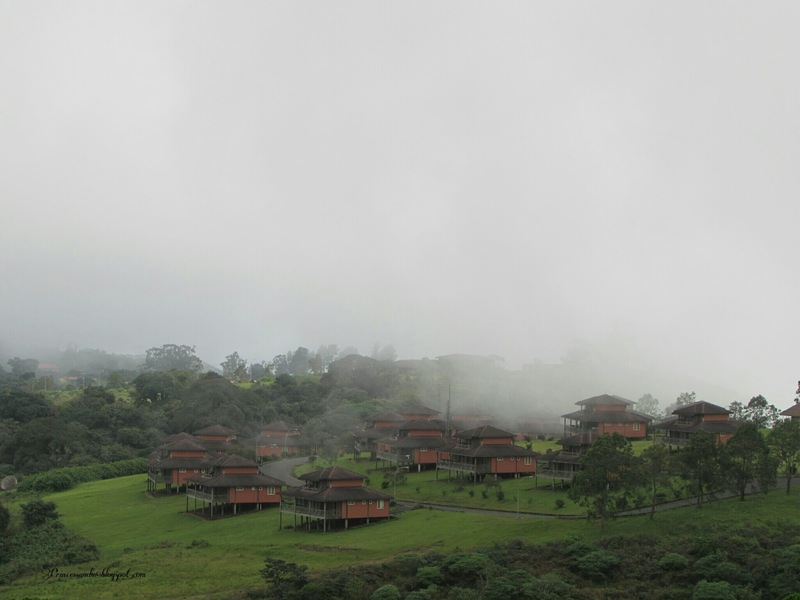 Learnt these beautiful cabins here were about 70k per night about $200 dollars. 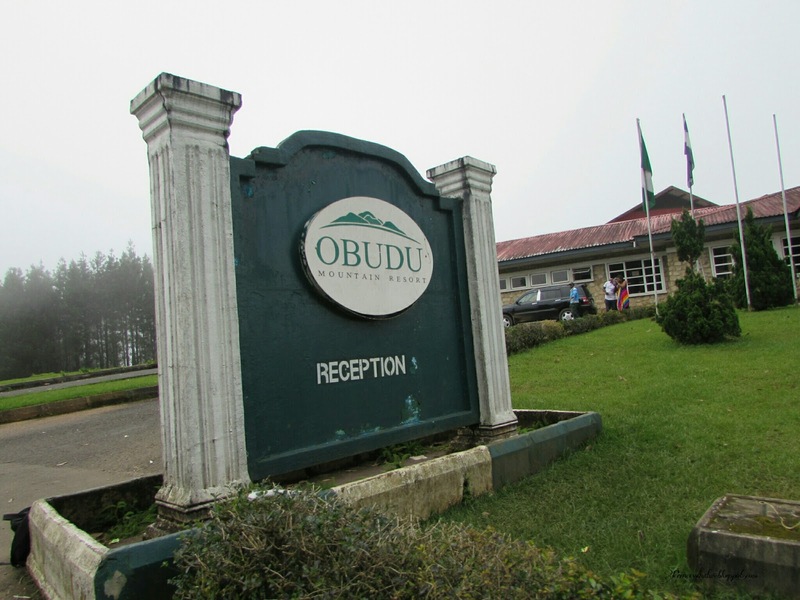 We also visited the Obudu Dam resort which my friend noted had unfortunately changed since the last time she came. Shout out to my girl Mary for being the best host ever. I had an amazing time. 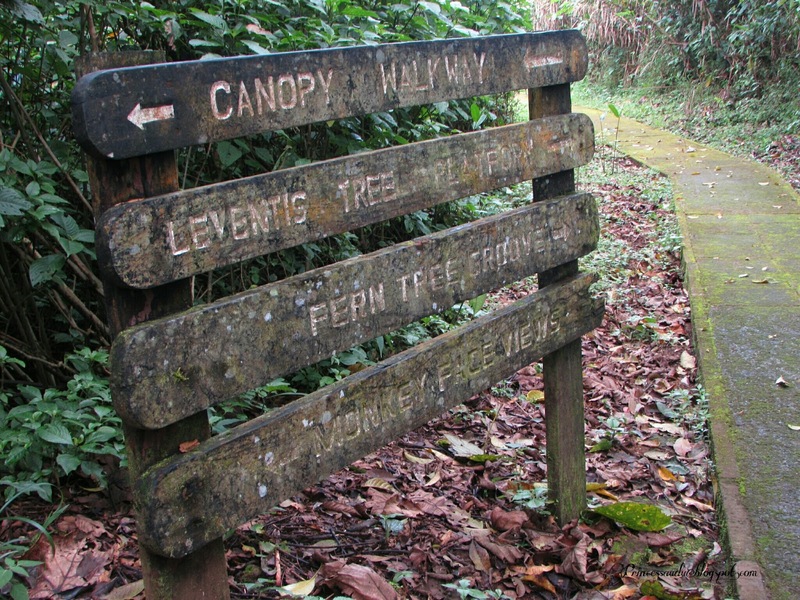 I do hope the state government recommits to this project because it is an awesome place. 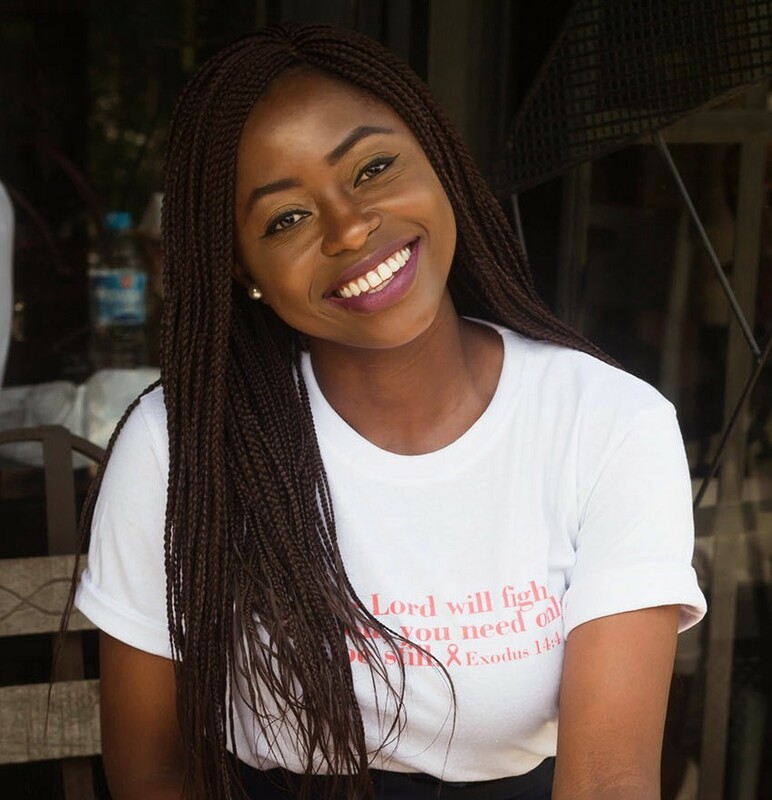 If you have any questions feel free to contact me at princessaudu@gmail.com or on all my social media handles below. 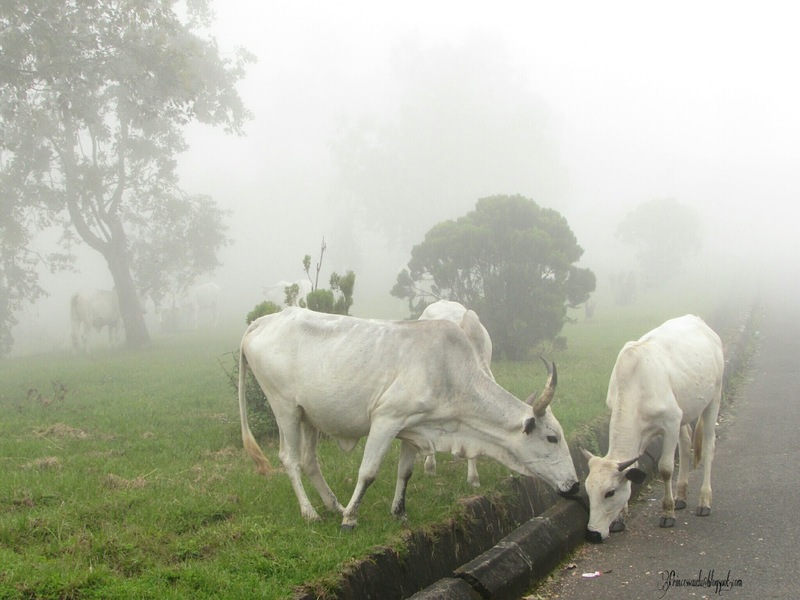 I will be putting up another post with more details and tips on how to go about a trip to Obudu cattle ranch. Check out my blog photography post for details about how and what I use to take my pictures. I previously styled this Sheinside sweater in a dressier look here. 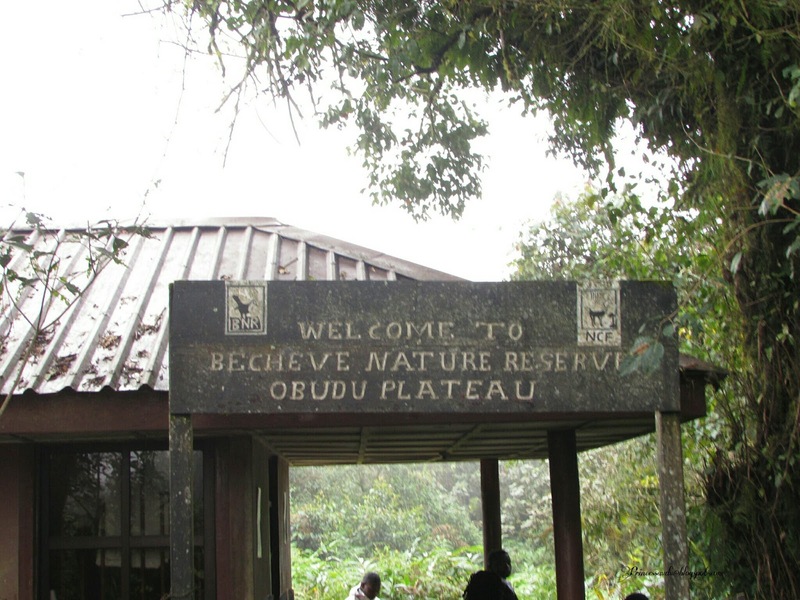 For more experiences on the mountain resort check out Tee of diveintomauve and Ugo of beautiful-eagle. Have you been to the ranch? please share your experience? 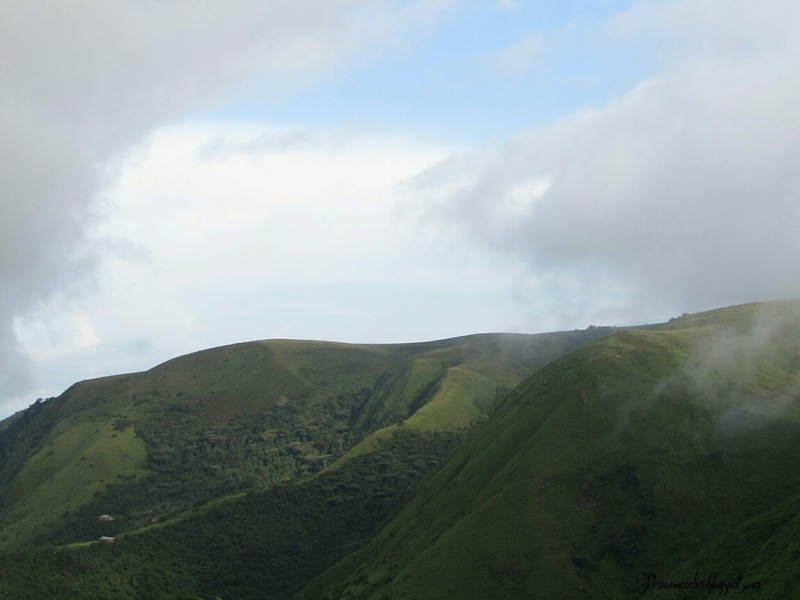 Totally want to go to Obudu! Photos are so lovely and I'll love to stay in the Cabin - it's quite pricey though. 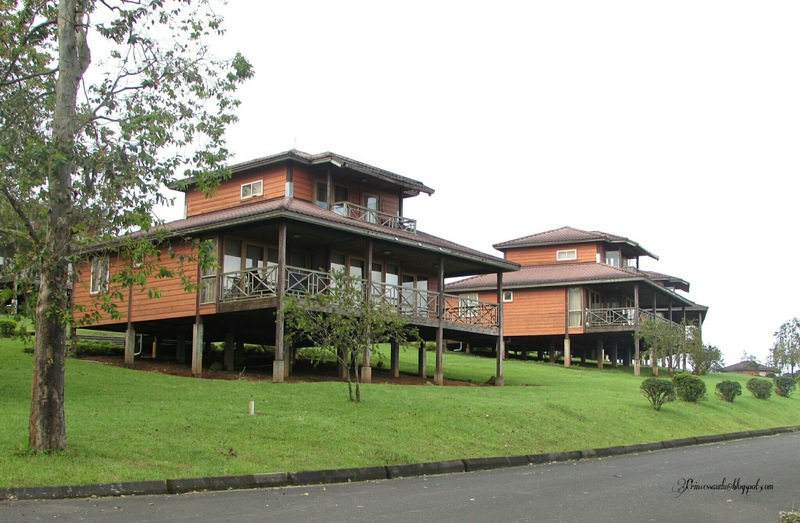 200USD per night! Lol. Right that price though but we'll he there. Ah yes just as it beautiful as it waz the last time I visited. Looking forward to my next trip there. Thanks for sharing Girl. Hey Sarah,its great to see interesting places like this. Coincidentally, I have an upcoming trip to the Lake district so hoping to capture some great shots like you did. Have a lovely weekend. Yay, looking forward to that. Thank you. You are such a beauty!! The place looks so amazing and I love the photos too. Great blog by the way! This dress from Shein exudes elegance and chic and those boots add edge to the lok. I've never been there and now I feel like going already. 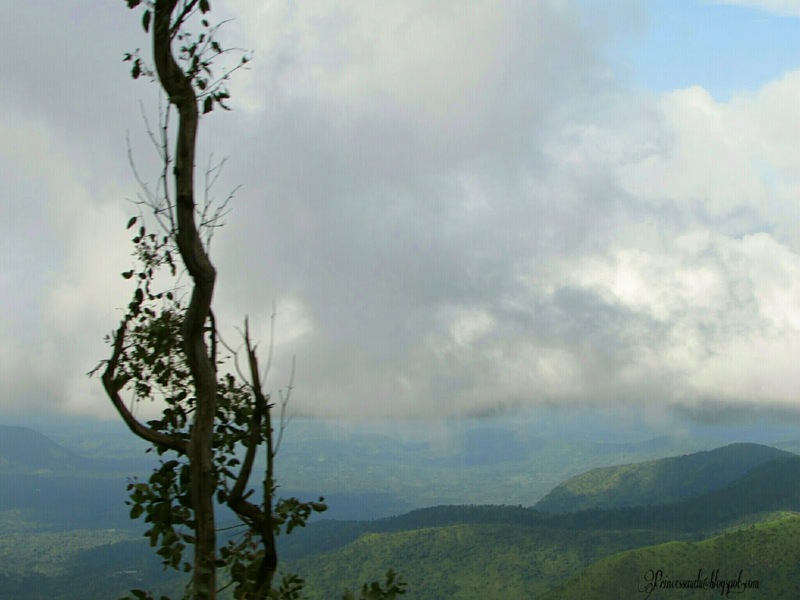 It's a place that I feel is a must-visit. Lol girl some comments can be so confusing. 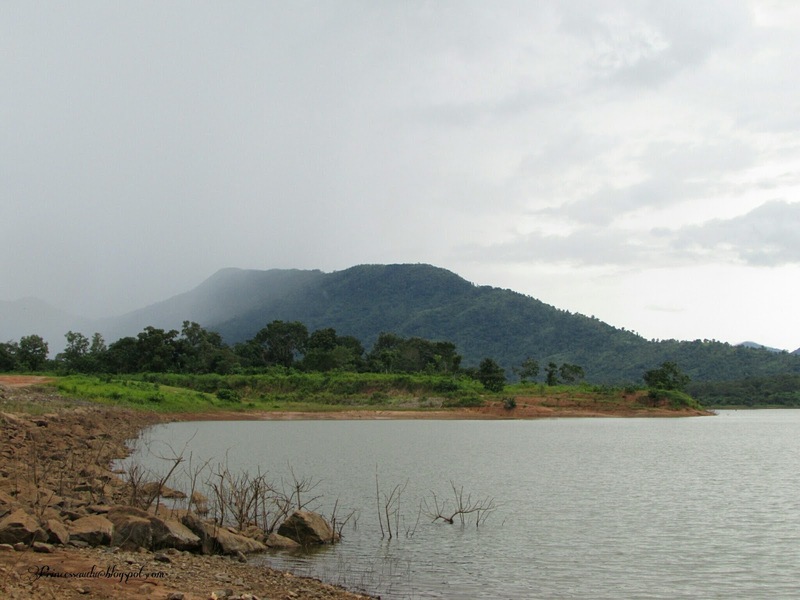 And calabar is cool but don't expect too much girl, I don't want you to disappointed as pictures can't show everything. As for the festival time, it's too bad I'm going to miss it. I know Nigeria is on the top of my list amongst the countries i want visit. Beautiful views. Surrounded by so much nature. Thanks for sharing this trip. 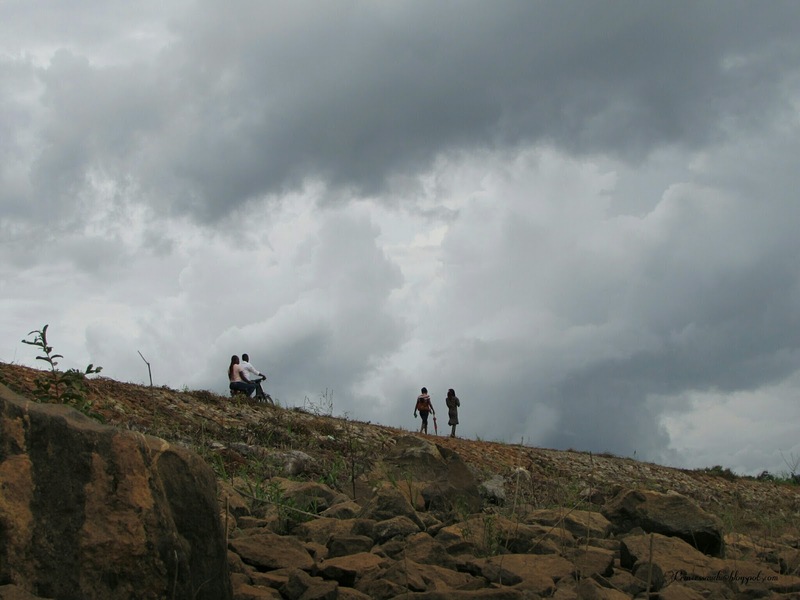 It makes me miss Nigeria quite a bit. 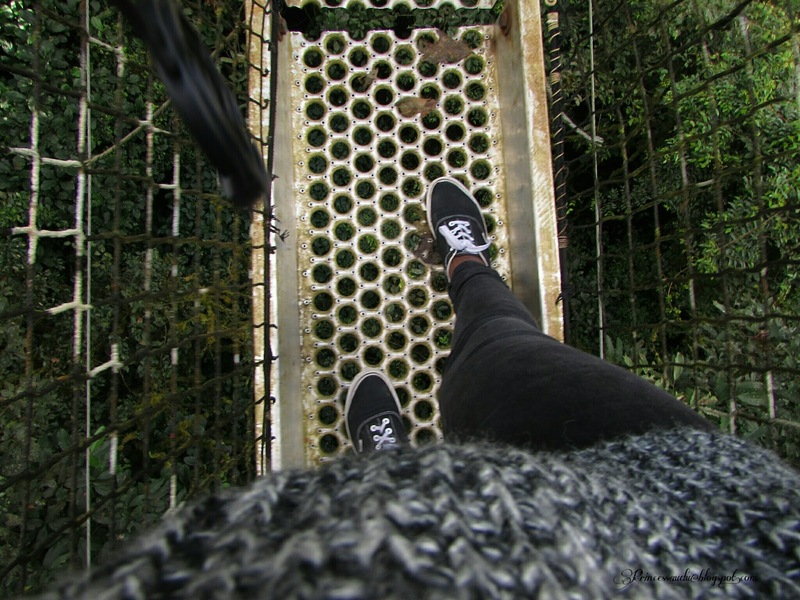 Love the beautiful perspective shown within the photographs. I actually want to visit the attraction based on your post. So so beautiful.. 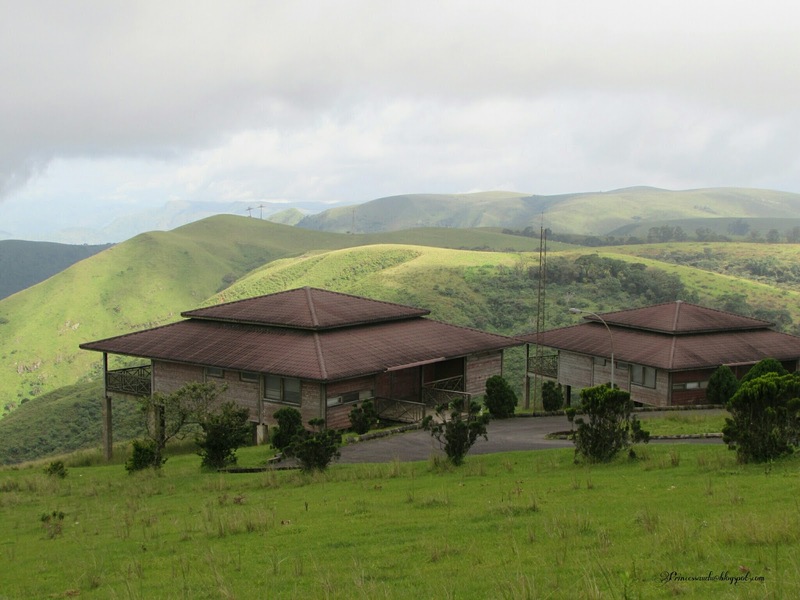 I'm hoping to visit Obudu soon. Didn't know day trips were possible. 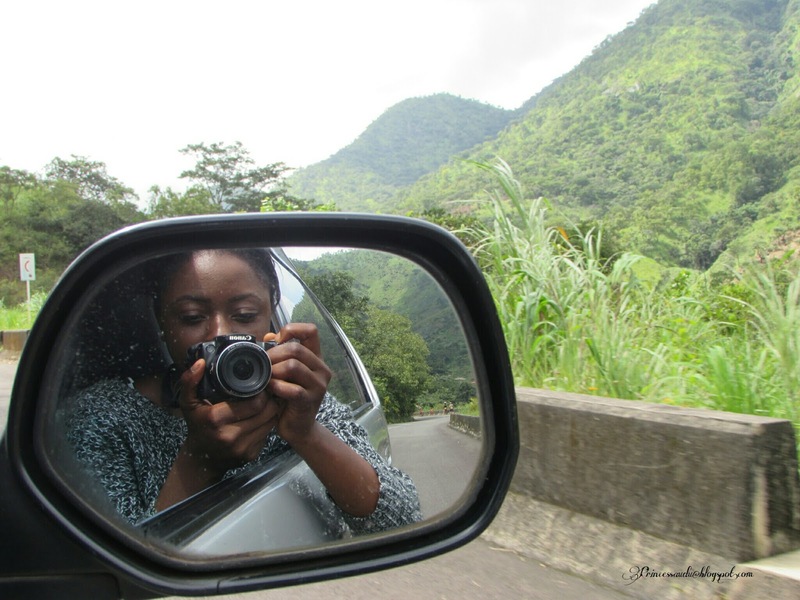 Time to look for couchsurfers in Obudu! haha. Thanks for sharing! Love the pictures! Lol couchsurfers? What's that lol but yeah a day trip is definitely possible.